Blog Anniversary- My latest obsession.. 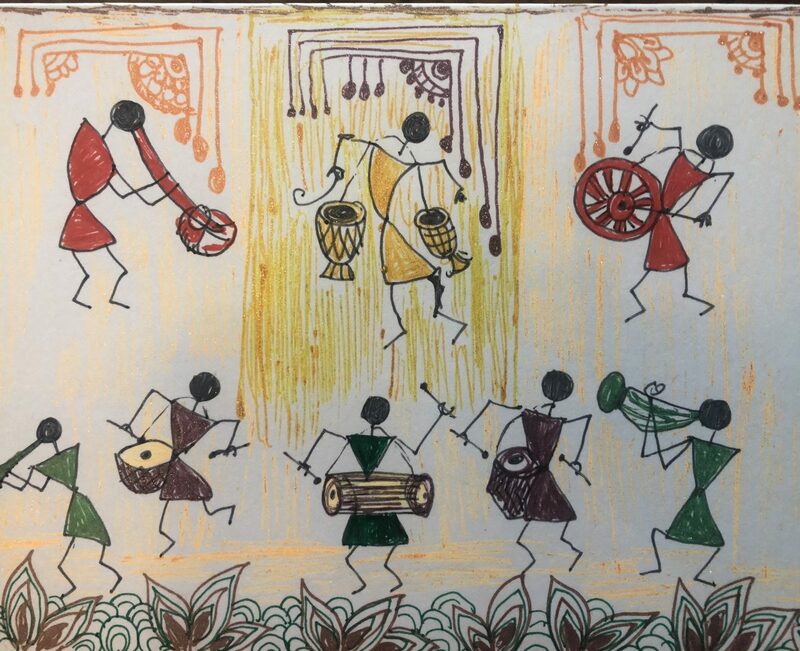 I am obsessed with creating warli art on holiday cards. Warli art form is from the state of Maharashtra, India, which depicts everyday life using stick figures. Here are some of the cards I created using inspiration from the internet.